You know you want to see a Cirque Show. I recommend it for any Las Vegas rookie or veteran alike. The production and experience will be unlike anything else you’ve seen before. It’s basically a bucket list item for you, and you’ve worked hard to save enough LP. It’s now 8 a.m. (or 2 p.m….who knows? 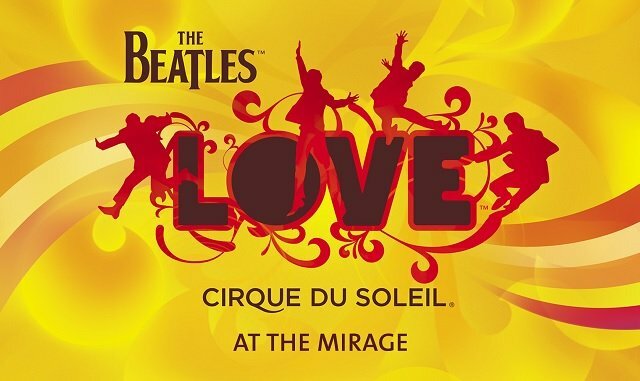 ), the rewards have refreshed, and you have your pick of three of the best shows on the strip: Ka, Zumanity, and Beatles LOVE. Which one do you choose? The best of course! So, which one’s the best? You thought you were going to read a couple of lines and get an answer. Sorry. There’s really no answer; these shows are unbelievably subjective. Instead, you’re going to get some pointers on how to pick the best one for you. Of the three options, KA is the most visually stunning. It has all the acrobatic dynamics you would expect of a Cirque show, and then some. The stage in itself is a feat of engineering. There is a storyline, though many report that it is difficult to follow. Still, with a little research ahead of time (just read the basic plot points before you go), you should be able to keep up with little difficulty. If a strip helicopter ride and dinner at an exclusive restaurant is also on your agenda, this may be the show for you. On the other hand, maybe you aren’t looking for a complicated story line and intense soundtrack. Maybe you are on vacation and need some serious fun. If you’re not one of the 389 people on the planet who don’t care for the Beatles, then Love should probably be given some serious consideration. The acrobatics are still stunning, but the music is the real star of the show, so much so that each seat has its own speakers. Kids (or tired adults) won’t be lost in the plot, because there is none. If a go-kart race and a gourmet milkshake worth your weekly recommended calorie count is something else you’re looking forward to, this show will not disappoint. Then there’s Zumanity. 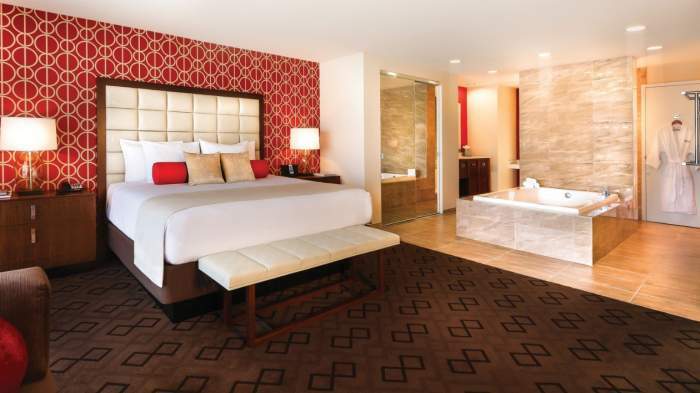 This may be exactly what you had in mind when you decided on “Sin City” as a vacation destination, but it is not for the faint of heart. Please don’t take a first date to this show. Please don’t take your mother to this show. Children aren’t allowed. But even if you’e kids are older, don’t take them to this show. Having said that, this is an amazing show! It’s pretty much a celebration of the human body: it’s capabilities, extremities and niceties. Of the three theaters, this one is the smallest. Even in the comp seats, you will be remarkably close to the action. If a pole-dancing lesson and a lap dance are what gets you giddy in Vegas, this is probably the Cirque experience for you. So which one did you choose? 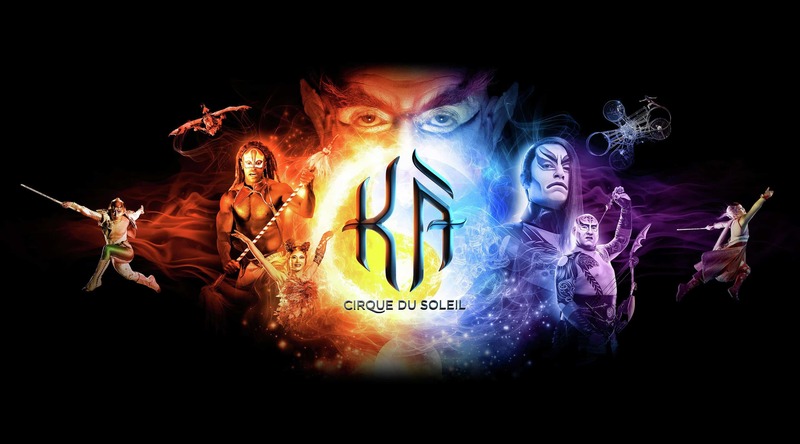 Comment below your favorite free myVEGAS Cirque and why! Don’t worry; after all, there’s no wrong answer.